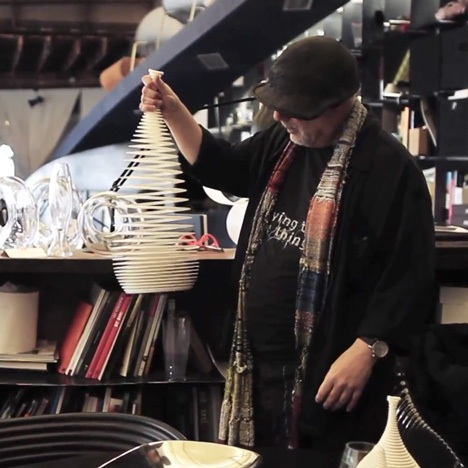 Ron Arad interview about “The Future is Here” exhibition #3DThursday #3DPrinting « Adafruit Industries – Makers, hackers, artists, designers and engineers! 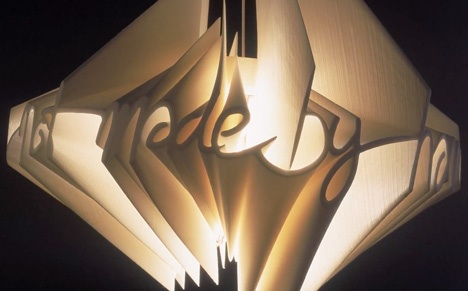 Ron Arad was interviewed about his use of rapid-prototyping technology to coincide with the Design Museum‘s The Future is Here exhibition, currently displaying some of his pioneering and more recent 3D-printed work. 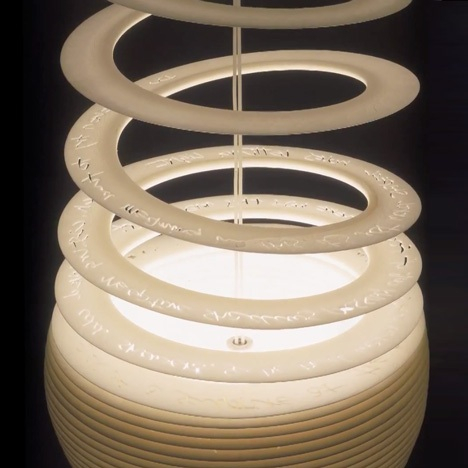 Currently exhibited at the museum, Arad’s Not Made by Hand, Not Made in China collection of spiralling, flexible 3D-printed designs was launched during Milan design week in 2000.